« Why should the kids have all the fun? Let’s talk ballet for a minute. There are barre studios and classes popping up all over, but do your research before you go putting on your tights. If you are looking to actually do ballet barre some of these places are not for you. Why are there weights? Why are there no arabesques or pointed feet? Doing fitness WITH a ballet barre is very different from doing actual ballet at the barre. 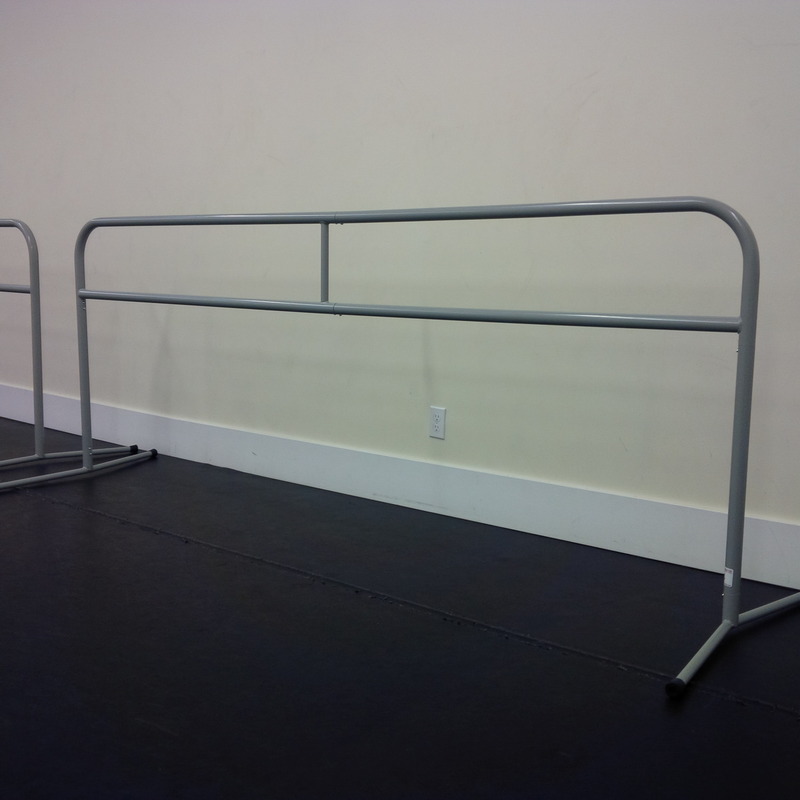 A little tip…if you want to do classic ballet barre make sure there are plies and tendues involved! I can’t go on with this topic…too painful.